Pablo brings his experience in design to blend with his duties as Project administrator. He brings youthful energy and ideas to our projects and assures that schedules are met and details are executed. He brings 5 years of architectural design experience, and 2 years of construction management experience to our team. 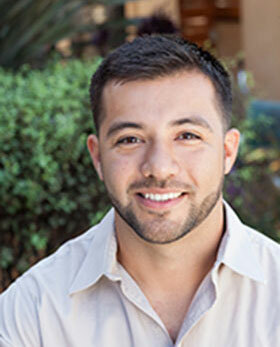 He has an Associate of Science degree in Architecture (Honors), AIAS Los Angeles Member, is working on his NCARB certification and also his general contractors license.